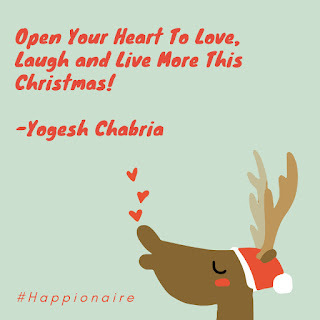 Yogesh Chabria - The Happionaire ​Blog - Best Motivational Speakers In India - Inspiration, Success: Open Your Heart To Love This Christmas! Open Your Heart To Love This Christmas! I have always loved Christmas! I have loved the Christmas carols and enjoyed eating the special plum cake. I also have enjoyed watching the different types of cribs which show the birth of baby Jesus. When I was a small boy, I used to hang a Christmas stocking and the next morning I would always find something nice in it like a small card, chocolate or toy. I of course knew very well Santa Claus has got it for me! When I grew a little older I remember seeing one of my teachers dressing up as Santa. But still, that didn't stop me from hanging my Christmas stocking! It's always nice to know someone at home is Santa. At the same time surprise someone with something nice. A small chocolate, card or flowers to someone you care about will make them smile. It's really the small things that matter. Open your heart to love, laugh and live and you will incredible. This is just me wishing you a very very very Happy Christmas and go ahead and smile - it's the best thing you can do! 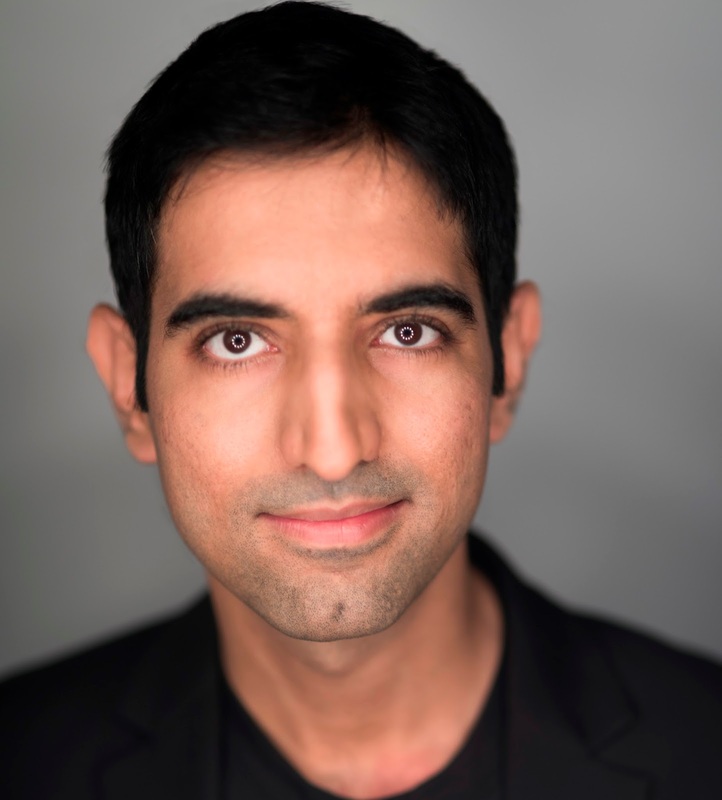 what a beautiful message Yogesh! 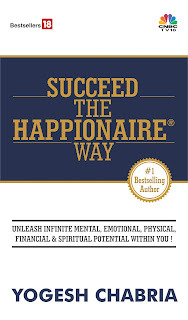 wishing you and the entire Happionaire family a very very very happy new year!